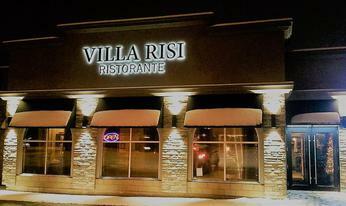 Villa Risi has been a favorite for over 29 years. Opening there doors in November 1989. Villa Risi is a perfect private function venue. to great live entertainment every Friday & Saturday. for lunch or Dinner to satisfy your taste buds. we do cater to Gluten free & special allergies . Sat & Sunday Open 4 p.m.